What do you think about us to manage your materials stock for your next shipments? 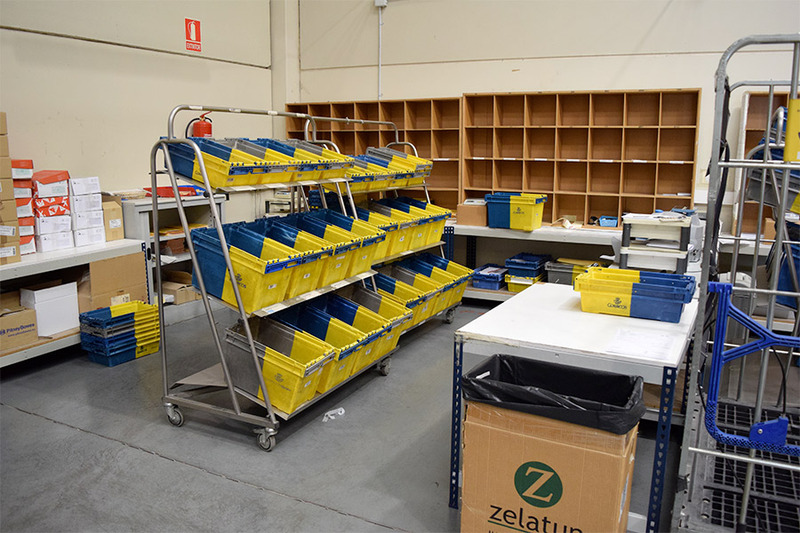 We automatically handle your shipments whether they are manual stamping or postage-paid envelope using the official Correos prices depending on the modalities and destination. We can take over the management of the purchasing of the envelopes, paper or every other type of needed supplies for your postal campaigns.